Buckhead/Sandy Springs, Atlanta GA 30342. Fulton County. 120 West Wieuca Rd.. Directions: I-285 to South on Roswelll Rd. to right on West Wieuca, (West), neighborhood is on your right. Gated community. Walk to Chastain Park & Amphitheater. Minutes to fine dining & shopping in Buckhead and Sandy Springs. Make me your Realtor for sales data and a market analysis. 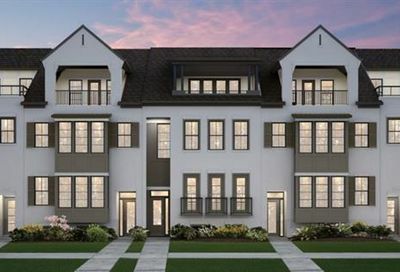 120 West Wieuca is a townhome community in Buckhead/Sandy Springs and being built by John Wieland Homes. 120 West Wieuca will feature 4-story spacious floor plans offering up to 3800 square feet, meticulously refined architectural and plan details including sky terraces , finished terrace levels, elevator options. Community will be gated and will have a total of 25 townhomes when complete. 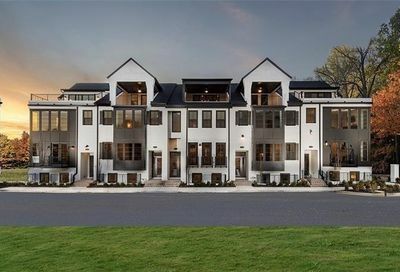 2/7/2019- New construction townhome from the $881,990’s per builder website. If you are not already working with a Realtor I would be happy to supply you with additional information about this new community and other new communities not yet posted on this website. Put me to work for you! My services are at no cost to you as the builder has already set aside a fee for Realtor to help you. Below, see “Why use me as your Buyer’s Agent?”. The onsite agent works for the Builder. The interests of the builder are their first concern! I work for you! In fact, expect me to work for your referrals & your repeat business on day 1. Think the onsite agent will tell you about a different builder/community that might be a better buy? Don’t think so! But I would. I bring to your side over 24 years full time experience as a Realtor. I’ve seen plenty & have helped 100’s of buyers purchase homes. I’m ready to help with free advice in negotiations, contracts, construction, financing, inspections, lot/location, upgrades, comparative market analysis, resale potential and much more. I’ll be there to aid you in making your best investment. My services as a Buyer’s Agent are free to you! Every builder has already set aside a fee for a Realtor/Buyer’s agent to assist you! You won’t get a discount on the sales price for not using a Realtor. Builders are protective of their pricing for good reason. A drop in sales prices could be troublesome for future buyers needing a higher appraisal. Builders are not anxious to limit future sales price increases accordingly. Or enjoy explaining to previous buyers in the same community why they paid more. Bottom line, don’t expect a price reduction for not using a Realtor/Buyer’s Agent. Having your own Buyer’s Agent is only to your advantage. Townhomes for sale in 120 West Wieuca are pictured below.